Looking for help with a Dental Practice Relocation? 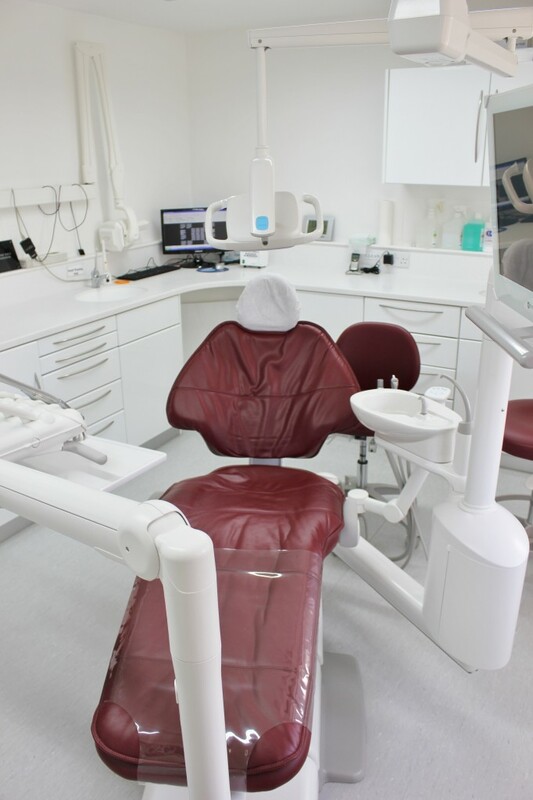 Hague Dental offer a variety of services to the dental industry this includes Dental Practice Relocation. 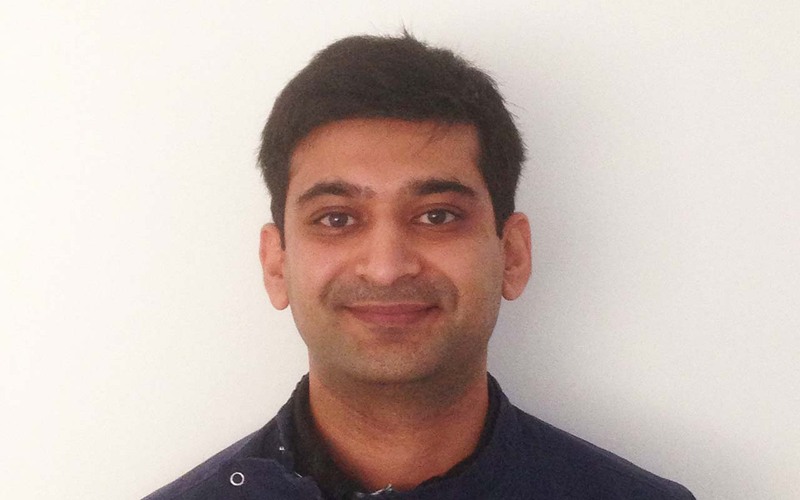 See this testimonial from Neel Desai and understand further how we supported him with his move and new venture. 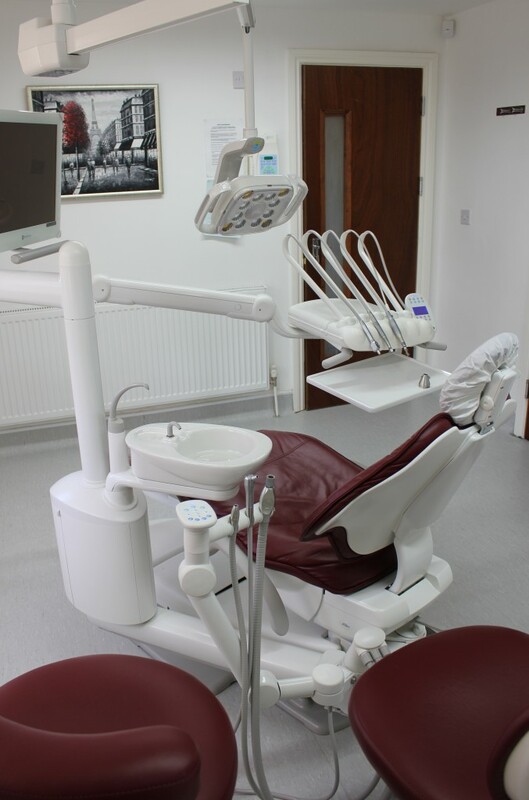 “Hague dental helped me relocate my small, single surgery practice in Bedfordshire into a large multi surgery property. I originally chose them for this project due to several recommendations and their unprecedented reputation. 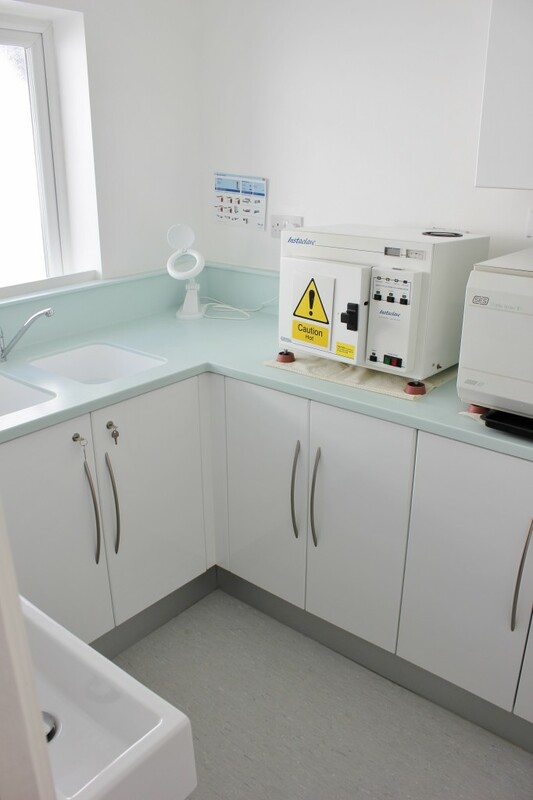 From the offset James Fletcher and his team were involved in the design, planning and fitting of our surgeries. They were reliable, approachable and ready to recommend cost efficient alternatives wherever necessary. We have been amazed by the overwhelming complements from the patients. since we have opened the new surgery, Hague have been so helpful aiding me through any glitches.